A garage is without a doubt a convenient feature to any home. With a garage, you never have to worry about dashing in and out of the car in a rainstorm, you never have to scrape snow and ice off of your car during the wintertime, and carrying groceries inside is made simpler. Sure, it has all of those perks, but a garage may not be the most practical and affordable option. For a home that doesn’t already have a garage, a carport might be a better option for your budget. Also, as anyone who already has a garage knows, they often become an extra storage space for all of your stuff, all too often leaving no room to park your car. For many reasons, which we’re about to discuss, a carport is a better alternative to a garage. There’s no need to go into debt in your quest to protect your car from the elements. Garages can cost thousands of dollars to erect, even for a one-car garage. 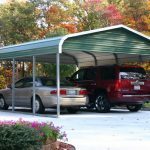 A carport will shelter your vehicle for far less money. Rather than waiting for the lengthy construction process of a garage, a carport can be constructed quit quickly. 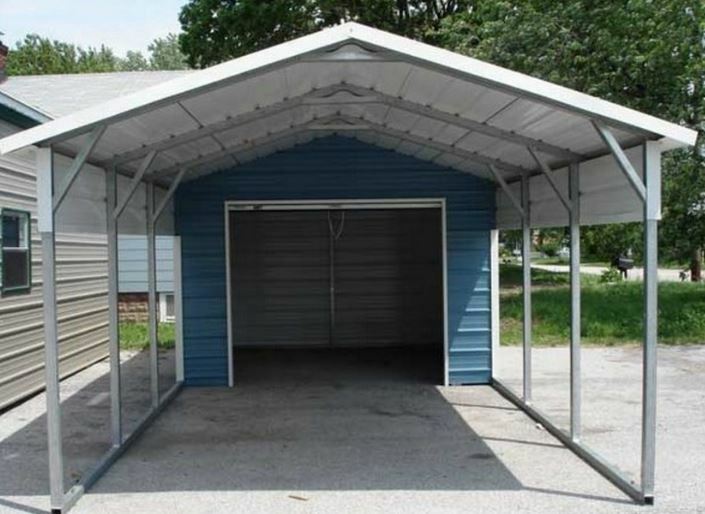 For the do-it-yourselfer, you can even purchase carport kits and erect one yourself. Just as you would design and customize a garage for construction, you can also customize a carport to compliment the colors and architecture of your home. Above all, a carport is a versatile structure. It provides shelter for your vehicle, additional storage space for your belongings, a shady place for kids to play, or a cool spot for your dog on a sunny day. There are many advantages to a carport versus a garage, depending on your needs. Trust New Deal Metal Buildings for strong, high-quality carport kits in Louisiana and surrounding areas. Contact us today online or by phone at (225) 791-7752.